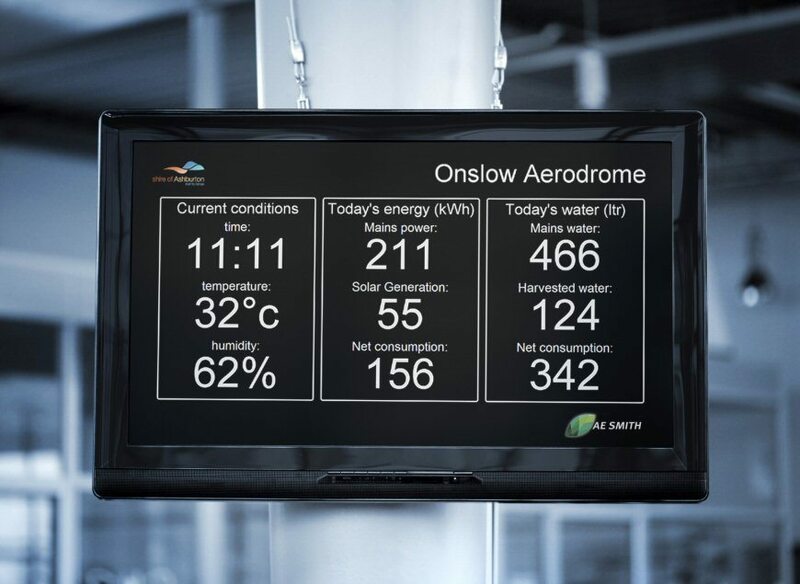 The dashboard is hosted within a website built by AE Smith’s in-house team in HTML5 responsive design. This means it can be accessed and viewed remotely from desktop or mobile device. Project champion and computer programmer, Brad Disher who is also the Business Development Manager for AE Smith Building Technologies, explains how the displayed information is sourced. A service call to Onslow is no simple feat, so the AE Smith Building Technologies team designed everything to be as simple as possible. A solid-state micro computer was chosen to host all technology, with the advantage being there are no moving parts.